Nirvana Kindergarten in Gambela, Ethiopia. 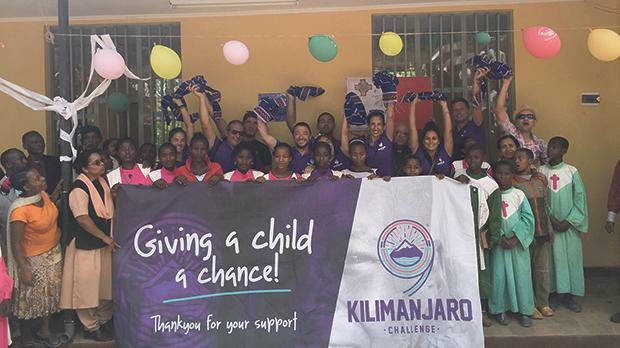 The 12th Kilimanjaro Challenge, which will see 17 people climbing the highest, free-standing mountain in the world at the end of this year in a bid to raise money to help an Ethiopian community, was launched recently. Members of this year’s Kilimajaro Challenge. 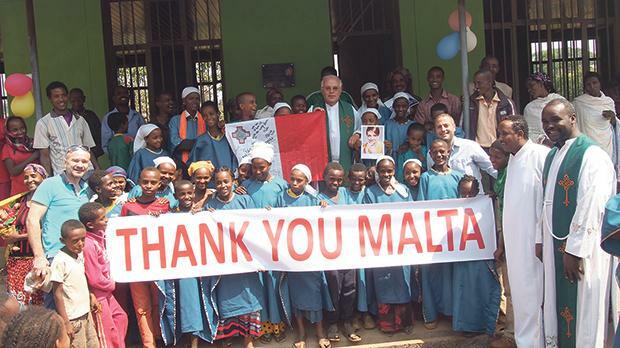 Over the past 11 years, more than €720,000 have been collected through the challenge for 10 projects in Kenya and Ethiopia, all of which were orchestrated by the ‘Missionary Movement Jesus in Thy Neighbour’, founded by the late Fr George Grima. Challenge founder Keith Marshall said the projects completed so far have greatly helped their respective communities. The projects financed by Kilimanjaro Challenge were: the construction of a school and convent in the Ethiopian village of Bulbula, a wing for a three-in-one project, a house hosting 100 physically disabled, deaf and blind children in Kenya, a clinic in Sakko, a kindergarten school in Gambella, Dembidolo area, Jemu area and Wush Wush, Ethiopia. 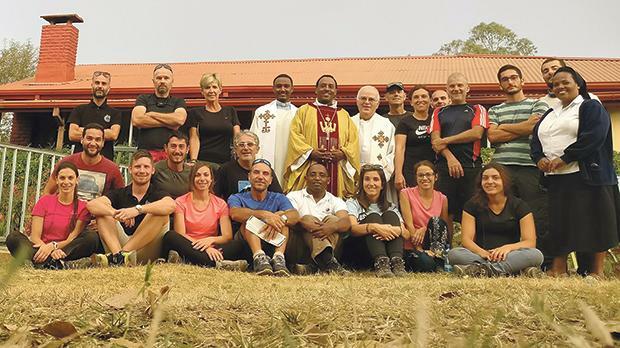 KC coorganiser Austin Cachia said this year’s challenge was aiming to collect €90,000 to finance the completion of a centre for children with disability in Bonga, Ethiopia. This is a €1.2 million project started by Fr Grima, who passed away in 2017 and so never got to see its completion. For this reason, the project will be named in his honour. 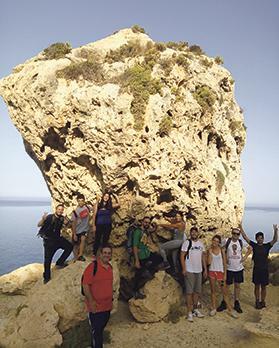 Expedition member Taryn Mamo Cefai said the team had been training since March and will head to Kilimanjaro, Africa on December 24. After spending eight days on the mountain, the team will continue their journey into Ethiopia to inaugurate the project. The members of KC12 will be organising various events throughout the year to collect the necessary donations. The next event is a barbecue that will be held at the Hilton Malta hotel on Tuesday. All proceeds from this event will go towards financing the project. One can find the event on Facebook or can contact Ian Buhagiar on 7756 5758 for more information. Those wishing to donate may do so by calling 5150 2084 (€5); 5160 2028 (€10); and on 5180 2095 (€25). One can also text 5061 8062 (€4.66); 5061 8861 (€6.99); or 5061 9261 (€11.65). One may also help by depositing directly into BOV account number 400 2532 4242. Charles Buddy Piccinino Kindergarten in Sorsa, Ethiopia. Chris Criminale Kindergarden in Jemu, Ethiopia.